Springfield, Missouriâ€”(March 19, 2012)–Â Now you can relive all your favorite Easter memories plus pass important family traditions on to your own children without it costing you a dime at Bass Pro Shops.Â Thereâ€™s no better time to get great outdoor memories started than during this first official event of spring. Visit the Bass Pro Shops in your area March 31st through April 8th* and bring the kids to take part in the free, fun Easter activities they have planned for the whole family.Â Kids will have fun doing the crafts and Mom and Dad will really enjoy the free photo opportunity for the kids as they visit the Easter Bunny.Â And, of course, thereâ€™s the time-honored tradition of an old-fashion Easter Egg Hunt. 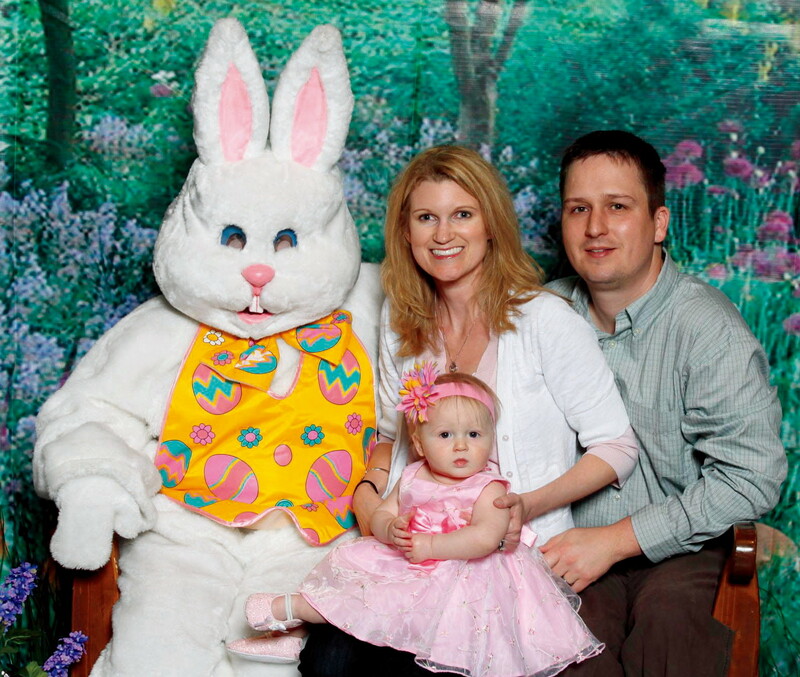 Saturdays, March 31st and April 7th, from 11am to 3pm and Sundays, April 1st and 8th, from 1pm to 4pm bring the kids to have their FREE 4×6 photo taken with the Easter Bunny.Â Pictures may also be taken Monday through Friday, April 2nd -6th from 6-8pm.Â An old-fashioned Easter Egg hunt for kids ages 2-10 will be held Saturdays and Sundays, March 31st and April 1st and April 7th and 8th from 1-2pm. Registration for the Easter Egg hunt will be at 12:30pm with the hunt beginning promptly at 1pm and lasting only until 2pm. Kids can enjoy fun crafts like making a foam magnet Easter Egg photo frame** Saturday March 31st and Sunday April 1st from noon to 3pm.Â Then they can make an Easter Suncatcher or decorate their own Easter Egg** Friday, April 6thÂ from 6-8pm and Saturday and Sunday, April 7th and 8th from noon to 3pm. **(Quantities limited, while supplies last.Â Crafts may vary by store location). Bring the family to Bass Pro Shops this spring and enjoy making some great Easter memories.Â VisitÂ www.bassproshops.comÂ for more information and click on your local store for more details.